A work placement allows you to gain invaluable work experience as part of your degree, working in a graduate-level role either in the UK or further afield. There are a wide range of jobs available, allowing you to pursue your areas of interest. Dedicated staff from the University Careers Centre will support you in finding and applying for suitable placements, and will continue to support you throughout the recruitment process. You don't need to decide if you want to do a work placement before you come to Leeds — we encourage you to take time to explore your options. If you decide to take up a work placement, you'll usually do it in your third year before returning to Leeds to complete your studies. On completion of your placement you'll be expected to submit a written summary and deliver a short presentation. Both assessments will include information on the placement organisation, an analysis of how the placement developed your understanding of the work environment and a reflection on the skills you will have developed. 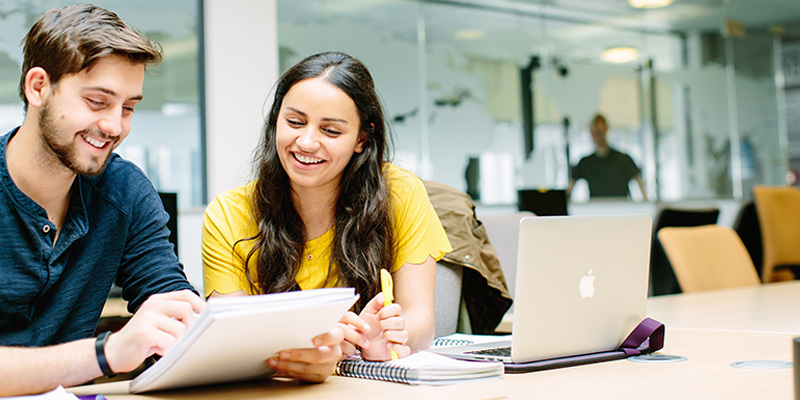 If you study BA Liberal Arts (International Language) you'll undertake a compulsory residence abroad, which may affect whether you can also do a work placement, but we will support you in finding other suitable work experience opportunities.